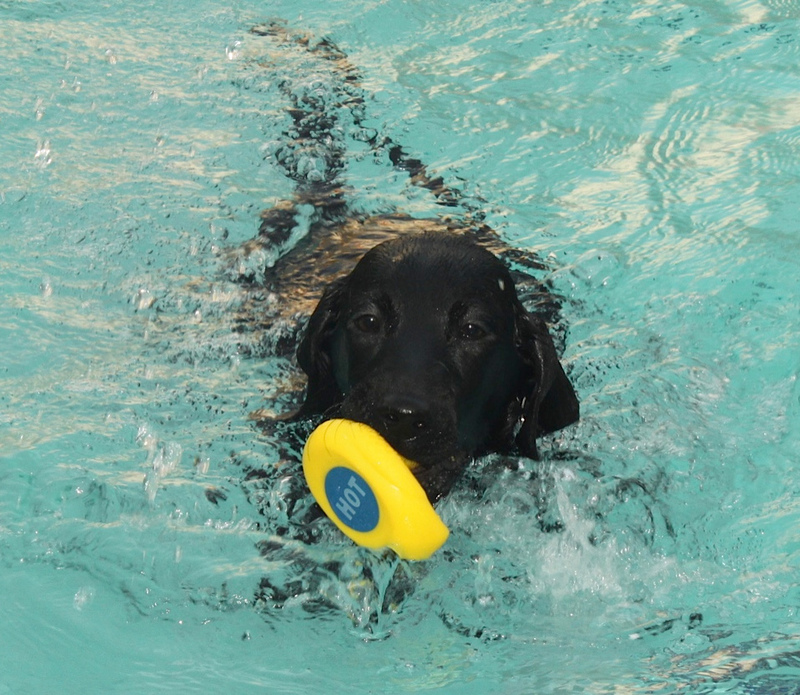 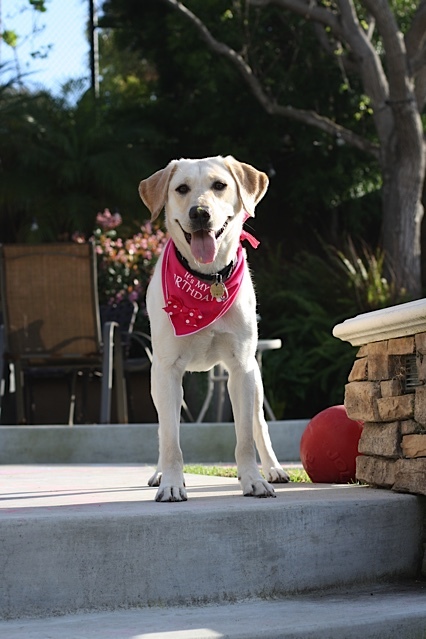 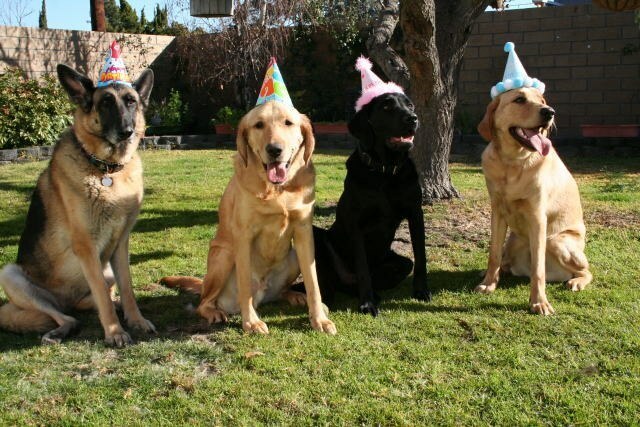 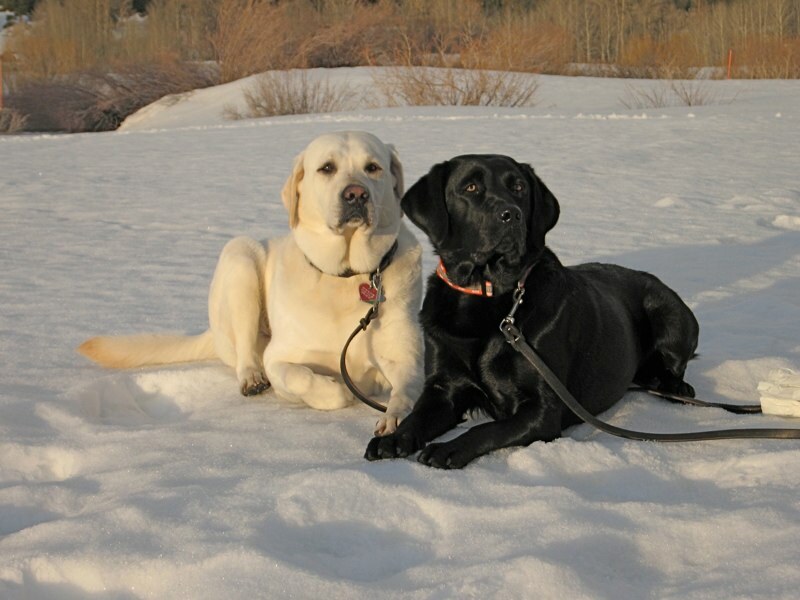 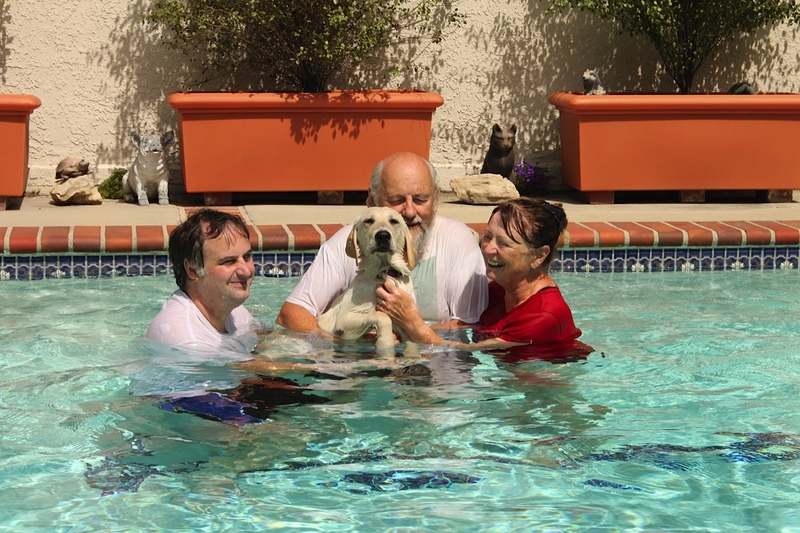 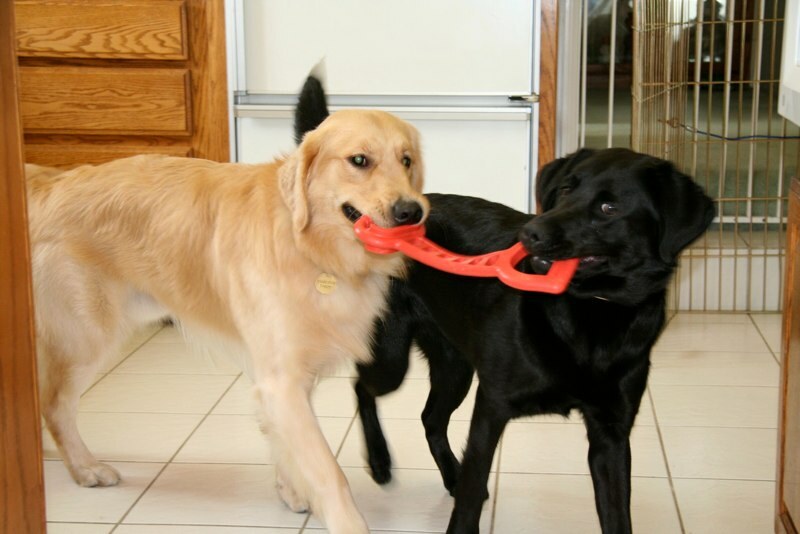 When the puppy raising jacket is off, guide dog puppies have time to play just as a family pet. 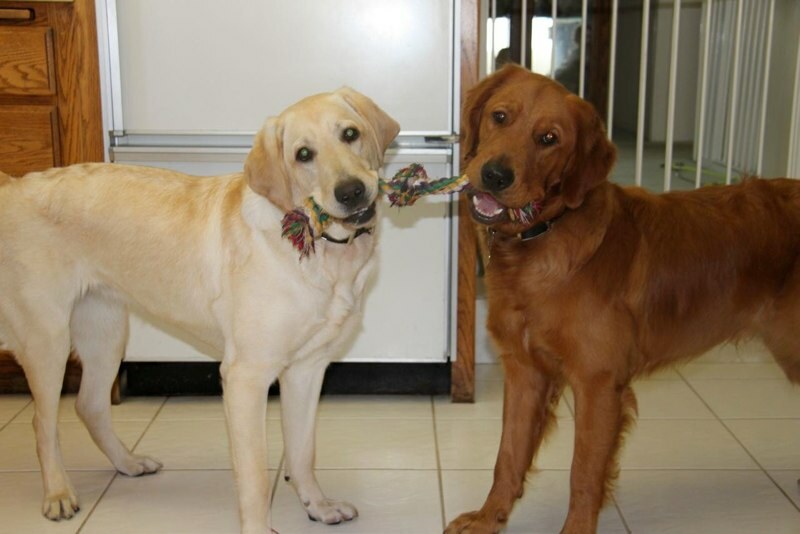 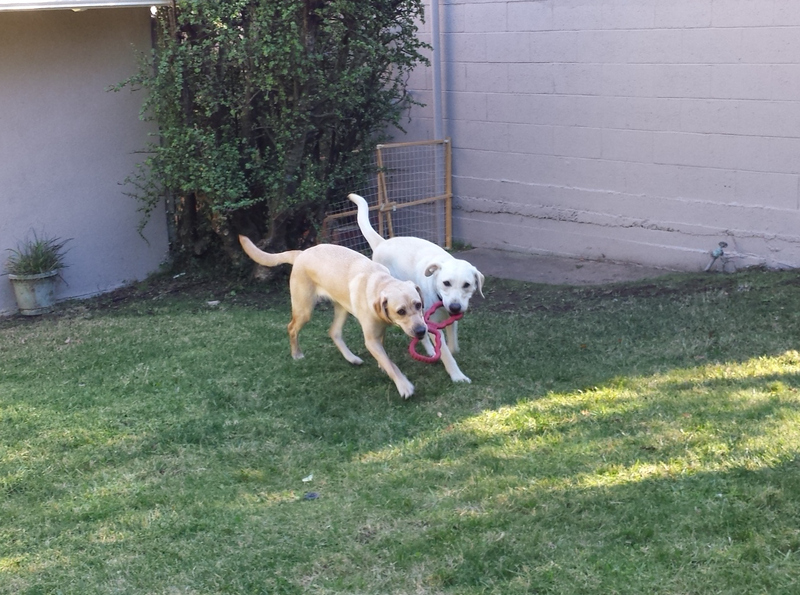 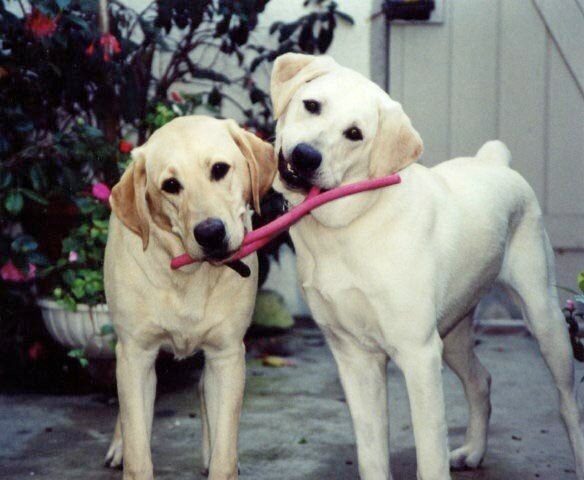 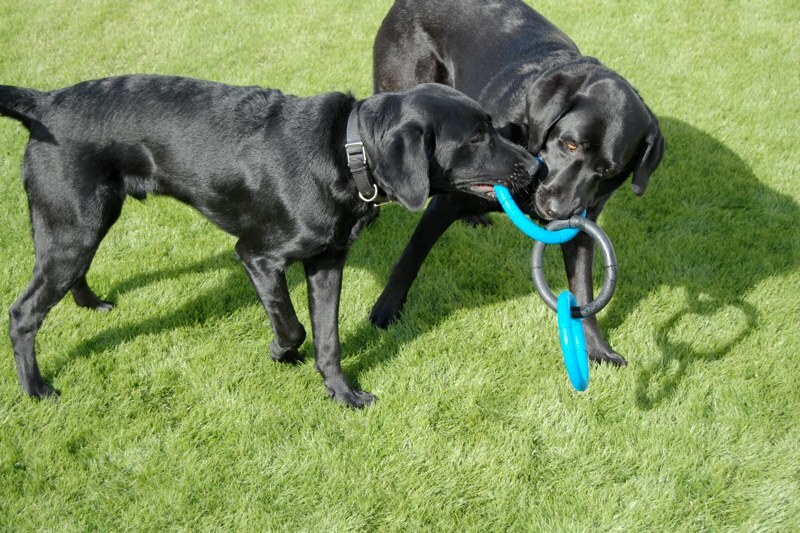 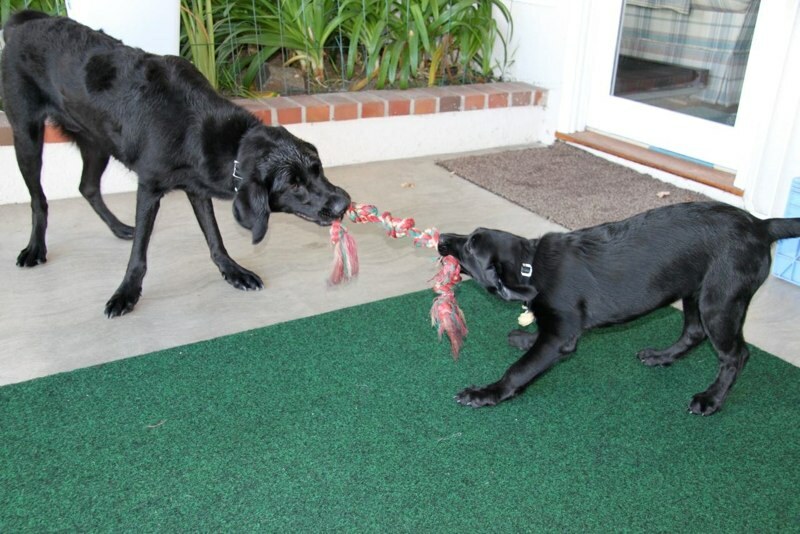 In fact, play time is essential to maintaining the strength of the bond between a puppy raiser and the puppy. 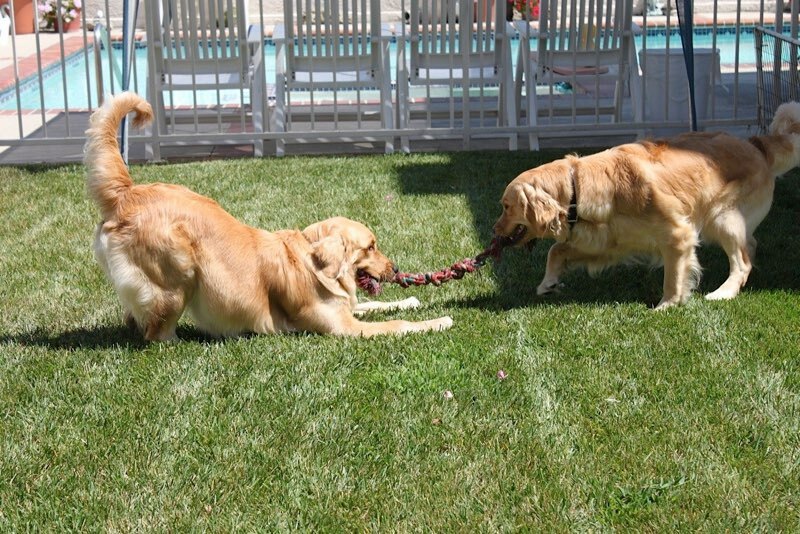 Using GDB approved toys, and under supervision, the pups also learn to interact with other puppies in a civilized, social manner.